We love making you smile. Our staff uses the latest technologies for a beautiful, happy, and healthy smile. 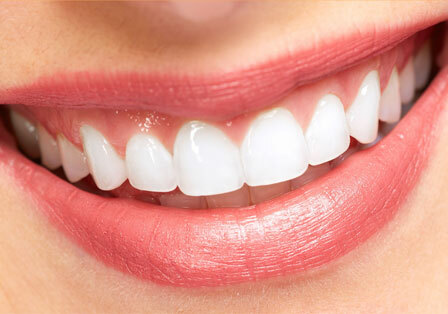 We use white fillings and tooth colored crowns so your teeth look natural. We’re a family dental office serving patients in the Cleveland, Parma, Strongsville, Middleburg Heights, Independence, Berea, Brookpark, Brunswick, and Medina areas. Some of our patients first sat in our dental chairs as kids. Now they bring in their own families. We love working with kids, toddlers, and infants. Our dedication to gentle dental care goes back generations. We follow the Golden Rule of Dentistry. We treat patients as we’d like to be treated. We provide the latest care, pain treatment, and support available so your visit is always as comfortable as possible. Sit back. Listen to soothing music. Unwind and relax. You’re in caring & professional hands. Comfort and gentle care is always our focus and priority. Your smile matters to us. 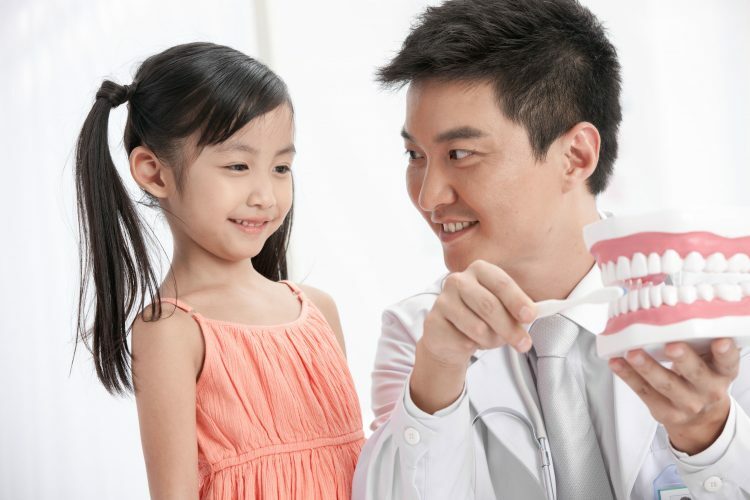 We believe in proactive dental care that addresses issues before they become problems. How your smile looks as a result of our care is very important. 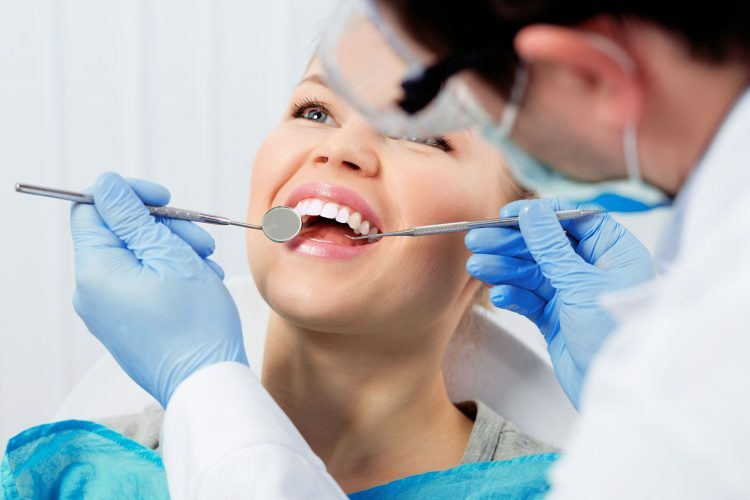 We do teeth whitening, crowns, bridges, implant crowns, implant dentures and other restorative work to restore your smile to its beautiful appearance. We believe in caring for teeth before you have problems. This is a highly efficient approach to treatment that’s also much more affordable in the long run. Your comfort is our priority. We utilize the latest advances in pain therapy, dental technology, and relaxation techniques to ensure you are always as comfortable as possible. If you have a dental emergency, even if your tooth or filling fell out but you’re feeling no pain, give us a call at 440-888-6449. 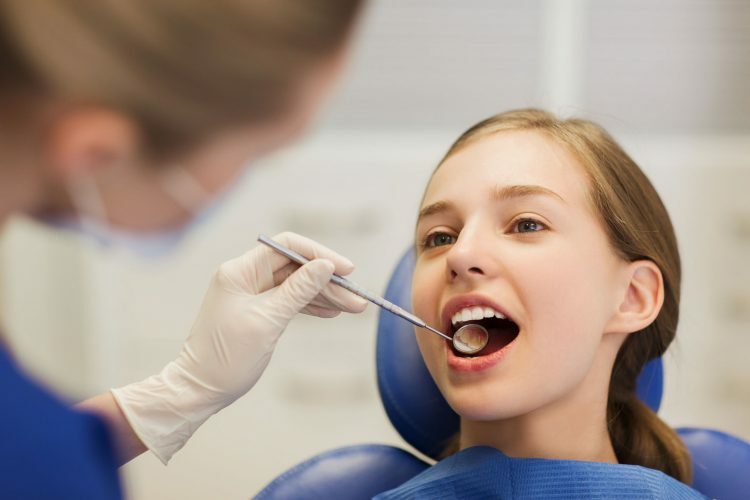 We’ll get you in as soon as possible, even if you’re a brand new patient.